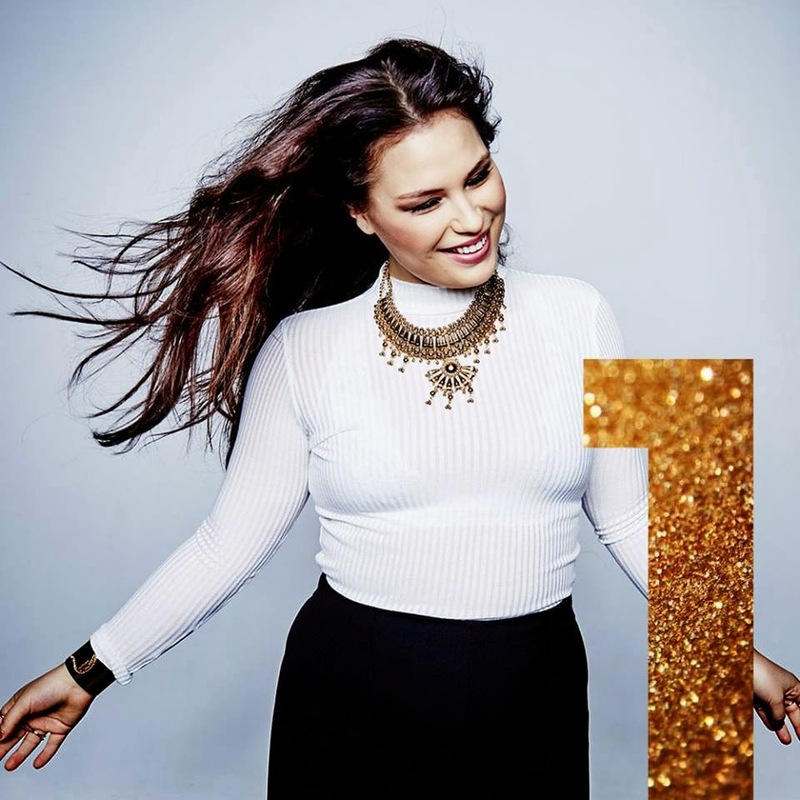 Something to Muse About: Melodifestivalen 2015 ~ Semi-final 1 Picks! Melodifestivalen 2015 ~ Semi-final 1 Picks! What's good, Museled readers? Today's post is about one of our most guilty pleasures, Melodifestivalen. For those of you unaware, Melodifestivalen is an annual competition in which various artists compete to represent Sweden at the Eurovision Song Contest. Many have said that the contest is a bigger deal in Sweden than Eurovision itself. Whether they're watching passionately or ironically, make no mistake, many Swedes tune in to watch the spectacle(s) ensue. We first started watching in 2012 and have been hooked ever since. So what's in store for this year? Let's go through the entries for semi-final 1, based on those preview snippets released online from the dress rehearsals. Brace yourself, it's about to get real. Hands down, this is our favourite act of these seven. From what we can tell, Molly's got some pretty stellar pipes on her and the song itself has a nice groove going on. Fresh, current, contemporary, and we love seeing her use more of the space on stage. Sure, vocals should be the most important thing but this is Melodifestivalen so I demand that the best acts have stage presence, too. Molly seems like she has what it takes to be Sweden's next big pop diva and we reckon she could make it happen if she puts the work in. If it weren't for the fact that SVT doesn't let people in California vote, this is where I'd be spending my money: voting Molly Pettersson Hammar direkt till finalen. Songs that are sung in Swedish tend to have a disadvantage with us, since our ability to understand them is quite limited. But if a song has good vocals, a catch melody, a good beat, or really anything else to make up for that, we're inclined to love it anyway. (Remember Panetoz's "Efter Solsken"? We still turn up the volume and cut loose to that because it's a jam!) Sadly, none of that is to be found here. We virtually never enjoy ballads in Melodifestivalen but worse so, the vocals are weak. We also dearly hope that Daniel cleans himself up before the big night because if one doesn't care enough to look their best for the contest, then clearly they're not taking it seriously enough. Also lose the earrings. We haven't been this horrified by earrings on the Melodifestivalen stage since Eddie Razaz's "Alibi." 3) Rickard Söderberg & Elize Ryd - "One By One"
When we first heard the concept of the song and the background of the singers, we thought this would be an absolute train wreck. But we were pleasantly surprised at hearing the dress rehearsal. Both singers have strong vocals that complement one another nicely and the song seems to have good momentum and energy. We don't need every Melodifestivalen song to be a slice of Schlager heaven to like it but we do ask that there be at least a bit of "oomph" in there. So this would likely be our other pick for what we'd like to go direkt till finalen. Also, aren't these two going to have wind machines? I need there to be wind machines. We hate everything about this number. YOHIO already filled the weeaboo quota and now we're meant to put up with three white people making a mockery of Japanese pop? Not to mention the song is downright terrible. But hey, now we know when to take our bathroom break during the show. Ladies, read up on cultural appropriation and learn to stay in your lane. We wanted to like this song a lot more than we do currently because 1) We love "Jalla Dansa Sawa" and 2) Our absolute favourite, Måns Zelmerlöw, is one of the composers. The production of the song is a bit bare. The song doesn't seem necessarily bad, but there's nothing about it that has excited or moved us. Maybe there will be more to love once we hear the song in its entirety, but for now, the only thing about this we're looking forward to is seeing Måns' face at the composer's table beforehand. Sorry, Behrang. The vocals are nice but the snippet left much to be desired, as the song itself did nothing for us. We've heard plenty about how Jessica Andersson is a Melodifestivalen darling but this number hasn't won us over in the slightest. When songs/numbers excite me, that's what gets me to download them and keep listening to them years later. If this was just an underwhelming snippet of a decent song, we'll happily remedy our opinion post-viewing but at most, we'd put this one through to Andra Chansen. This number seems like an absolute train wreck. We have to wonder if he was having technical difficulties during this dress rehearsal because his vocals were an absolute mess. Then there's the song itself. It's also a mess. What happened? The production on both of his previous entries were much better than this, not to mention the fact that this song is sounding like an attempted summer-jam that failed to crack the top 40. We expected more from him. There had also better be some sort of gimmick because though gimmicks are not enough to carry a number, they make for great accentuations. (What good is cake without icing? Besides, the trifecta needs to be completed: water, glass cage, and…?) Perhaps it'll be more impressive the night of. After all, we didn't think much of "Busy Doin' Nothing" off the dress rehearsal snippet but then that song and number ended up slaying our life. Be sure to tune in at 20:00 Swedish time, February 7, at http://www.svtplay.se/video/2649154/melodifestivalen-2015-deltavling-1/melodifestivalen-2015-deltavling-1-melodifestivalen-2015-deltavling-1 to watch the first semi-final. You won't be able to vote unless you're actually in Sweden but you can watch from anywhere in the world! Also, tweet along with the #Melfest hashtag. To all the entries, break a leg!